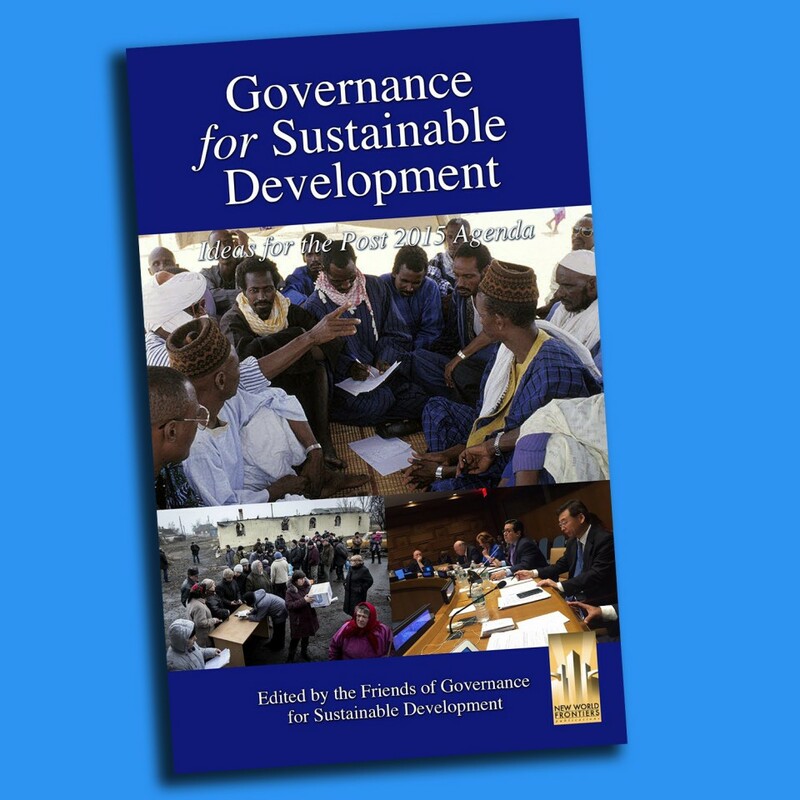 The link between achieving sustainable development and the principles of good governance is gaining increasing acceptance. The Rio + 20 The Future We Want Declaration, paragraph 10, stated that to achieve sustainable development goals, we need institutions at all levels that are effective, transparent, accountable and democratic. These were incorporated in Goal 16 of the Sustainable Development Goals and have been further elaborated as indicators. 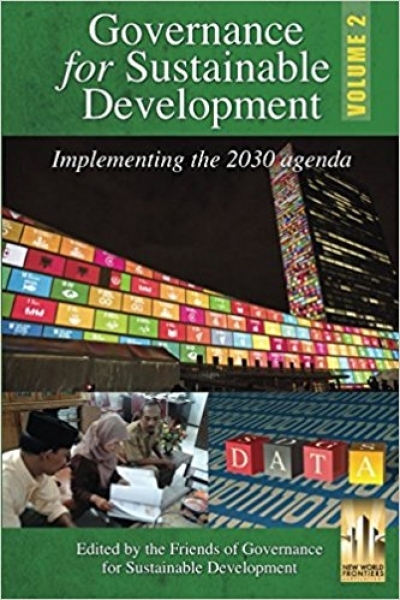 To support these goals, the Friends of Governance for Sustainable Development, an informal government group, was created in the autumn of 2011. 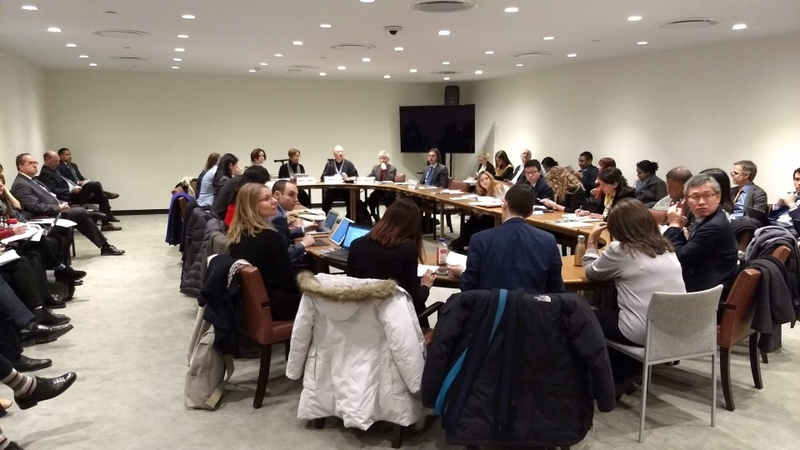 The main objective of the Friends group is to create an informal space for governments to have discussions among themselves, backed up by expert papers when requested, on issues relating to good governance and the Institutional Framework for Sustainable Development (IFSD) in relation to the implementation of the 2030 Agenda for Sustainable Development. It builds on a rich tradition of ˜Friends of Groups” in New York which serves as a useful informal space for governments to discuss ideas and papers relating to a particular topic. The Group is chaired by the governments of Germany, Morocco, Nigeria, Republic of Korea and Romania. Over the last four years, it has hosted a series of workshops and published three books based the papers. It is supported by ARTICLE 19 as the secretariat. 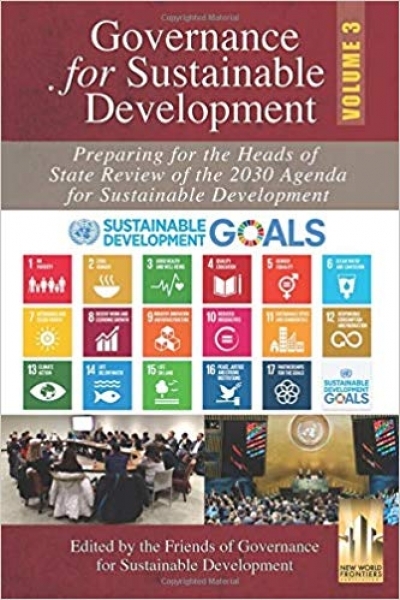 Recognizing that national and international governance of sustainable development are two different but mutually supporting discussions, the Group has been flexible and open to address both, as appropriate and as Member States see fitting.